Cyber Systems specialises in Macbook repairs. Our in house team of experts will solve any and all Macbook related problems. Our extensive list of services and repairs are mentioned below. Feel free to send Inquiries. 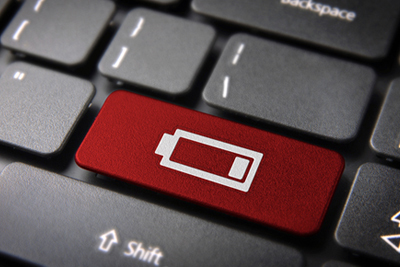 Replace the battery on your 13" MacBook Pro w/ Retina display. Replace the battery on your 15" MacBook Pro w/ Retina display. 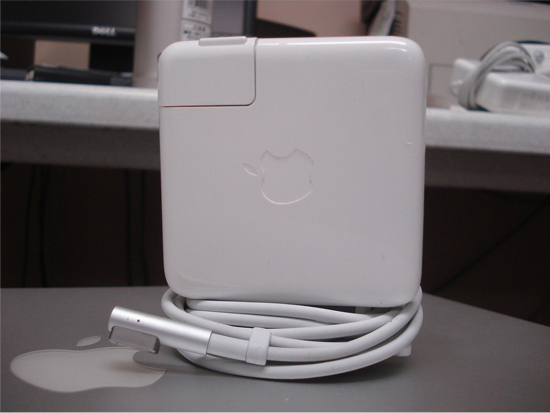 Power cord/charger for your MacBook or MacBook Pro 60w.